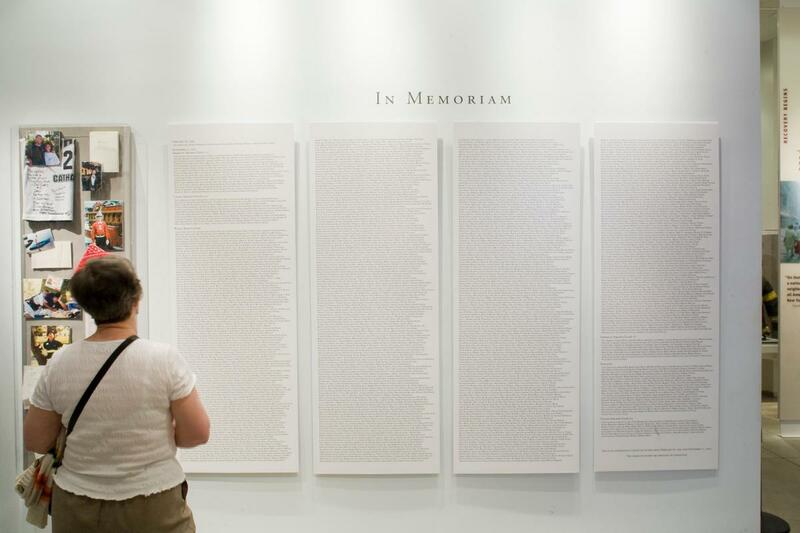 Experience the personal and deeply moving stories of 9/11 told by those who were there. 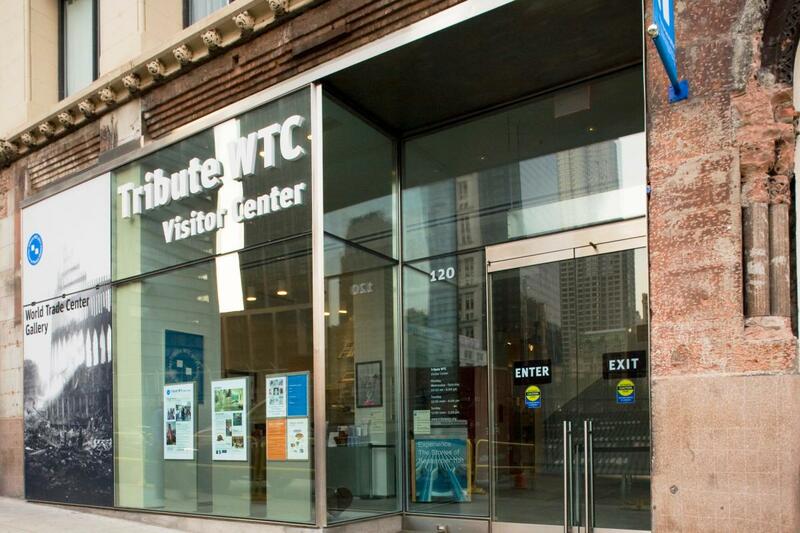 Through engaging and interactive exhibits, the 9/11 Tribute Museum offers visitors details about the unprecedented rescue and recovery operations in and around the World Trade Center as well as the tremendous spirit of resilience and service that arose after the attacks and continues today. Walking tours of the 9/11 Memorial are available given by members of the 9/11 community including survivors, first responders and rescue workers, community residents, and family members who lost loved ones.